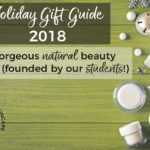 Our students come to us because they love making natural cosmetics, want to learn how to get better at it, and often want to offer the best and most effective products to their ideal customers. 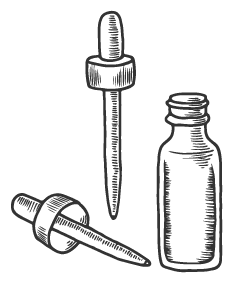 As wonderful as it can be to test, invent, and create on the fly, the real key to creating products that people want, need, and buy again and again (while avoiding waste and frustration) is learning how to formulate with the customer in mind. You see, everyone is different, and everyone’s skin is unique. 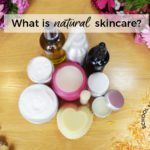 Sure, people may have dry skin, or oily skin, or normal skin, but within that broad category, there will be subtle differences. People also have different values and lifestyles, which will affect your product formula and ingredient choice. 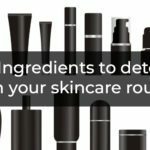 Creating a specific profile for the person who will be using your skin care products for can help immensely in the creation process. 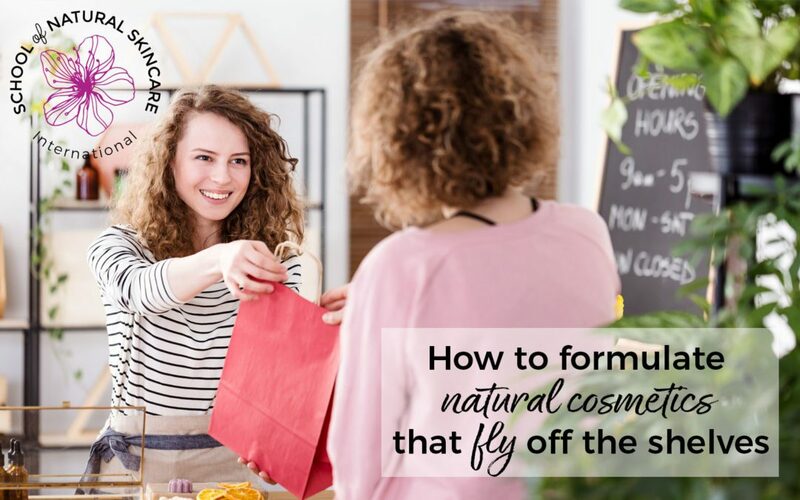 If you intend to make products just for yourself, learning how to study and glean information from your own lifestyle, product goals, routine, and expectations will help you begin to think like a formulator. If your plan is to make products for a friend or family member, focusing on them and taking a holistic approach—considering the whole person—will help you to create an amazingly personalized product. And if your goal is to bring products to market, then taking the same approach will help you develop the products that people are looking for, the products that people want to use—except in this case, instead of planning based on real people you know, you’ll be developing a profile for your target customer, as real an avatar as possible. This means doing some research before you actually get into the nitty gritty details of experimenting with ingredients and creating products. But don’t worry! The research is also fun… if you do it properly! If you were running a bakery, you might have a solid idea of what kind of cakes you like, and maybe have a guess at what might sell. You’re counting on your customers being like you, having similar tastes as you. If you spend all the time and effort and money to make those cakes, and bring them to market, you’ll glean some valuable feedback about what kind of cakes your customers are really looking for, based on what sells, or doesn’t. With that information, you can specialize your baking needs to match what your customers want, so you can provide for them… because cake is delicious. Rather than offering a variety of things in an effort to see what sells, it makes more sense to find out as much as you can about what your customers want before you spend time and money baking your cakes and styling them in the window… Creating them with the customer in mind in the first place. By meeting those needs, it means you’ll sell more and waste less resources in the process. The same concept applies for product formulation! Their skin type: What challenges does that skin type pose? Skin problems they might experience: Do they struggle with dull skin tone, rough texture, fine lines, sun sensitivity? The effects of their lifestyle on their skin: How does their diet, stress level, and sleep patterns affect their skin? 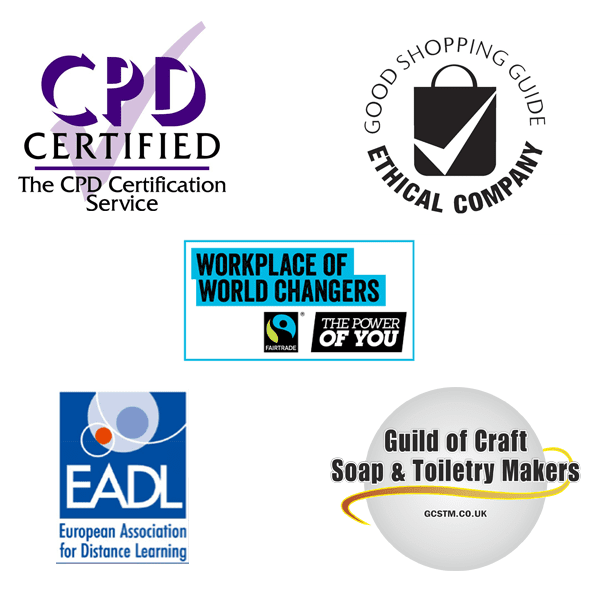 What they value: Do they want their products to be vegan, organic or green for example? 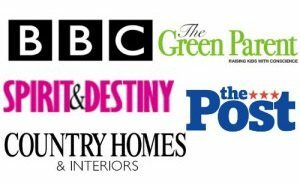 The lifestyle they lead: Are they active, busy, office workers, parents, etc? 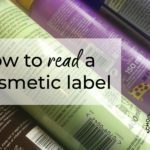 This may affect the type of product they enjoy using. These factors can and should influence the ingredients you choose, so you can target the desired results as much as possible. Skin type is important, but values, lifestyle, and specific concerns should also be considered. 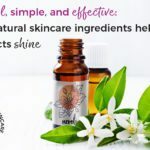 Having the right products that contain the right blend of ingredients can have a profoundly positive effect on the overall complexion, look, feel, health, and vitality of the skin. But it all starts with knowing what those factors are, if we intend to address them. 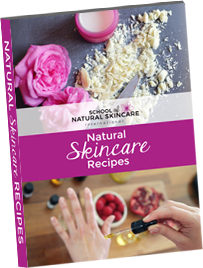 As a skincare formulator, that is surely the number one aim: To create products that treat specific skin types, solve particular skin issues, and that promote radiant, glowing, and healthy skin. Most people want healthy, radiant skin that reflects a deeper level of health and wellbeing. Beauty, health, and good feelings don’t come with a one-size-fits-all solution. If you tailor your products to suit certain skin types and solve a specific set of problems as well as match someone’s values and lifestyle, the result you seek for your customers can more easily be achieved. Also, when you know who your customers are, what they do for a living, where they might live, what they might enjoy doing in their spare time, what products they might buy at the moment, what problems they have, what skin type they have, what skin they would prefer to have… then you have a whole wealth of information that can be immensely useful in the creation of your brand and the marketing of your products. After all, the better you know your customer, the easier it is to find them and attract them to buy from you, right? 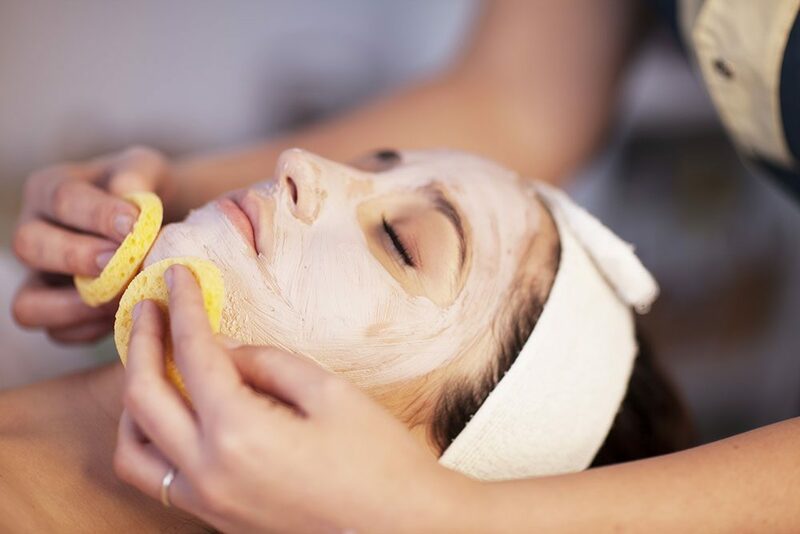 There’s a six-part process we teach on our Diploma in Natural Skincare Formulation called our “Must Have” Product Design Process which helps our students understand how to formulate with the customer in mind. Without giving too much away, we’d like to share a general preview of what that method is! What do they value and believe in? What problems do they experience? What specific skin challenges do they struggle with? What benefits or solutions are they looking for? What would they prefer for their skin? What features/functions/properties does your product need to deliver the benefits they seek? 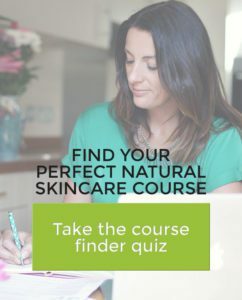 For dry skin types, what helps? Oily? For each specific condition or challenge, what helps? For the desired end result of their skin, what brings about that change? What ingredients provide those features? What is astringent or sebum-balancing for oily skin? What is emollient and occlusive and helps moisturize and smooth dry, rough skin? What is humectant and will hydrate and help dry skin feel plump and soft again? Which ingredients pack the strongest healing power? What scents and textures create the desired sensory experience? What type of product will you formulate? Which ingredients will you use in what quantities? By following this process each time you begin to formulate a new product, you’ll effectively be creating a user profile that contains valuable insight into what consumers want. This, in turn, helps you to formulate more specifically, and choose the very best, most effective ingredients! 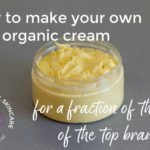 Rather than starting from an overwhelming number of potential ingredients, you start with the ending—the beautiful, healthy, soft skin that your customers long for—to develop the product that will do just that! You could use a friend or a family member or someone you know to represent a broader audience. People who are similar to someone you know well could become your avatar. People who shop where they shop, have a similar lifestyle, etc. You could also change the question slightly. If you don’t know who your customers are, instead ask who they “might” be! Then use the questions to describe them in as much detail as you can: They might be someone who is out in the sun all day, or they might be someone with fine lines, and so forth. The “Must Have” Product Design Process works!